Road Trip Sierra-Nevada Gold is now available for the PC and XBOX-One on the Windows Store for $1.99. A mobile version, called Road Trip Sierra-Nevada Mobile will soon be available for tablet and phone devices. There will soon be a free trial version with 5 minutes of play time and only 1 car. Find out how good of a driver you are. You can go as fast as you want, but look out for the slower traffic. Each level has more traffic and less time to finish. Try to finish all 10 levels. Overall score is based on total distance and speed. Get The Demo Now at the Store! 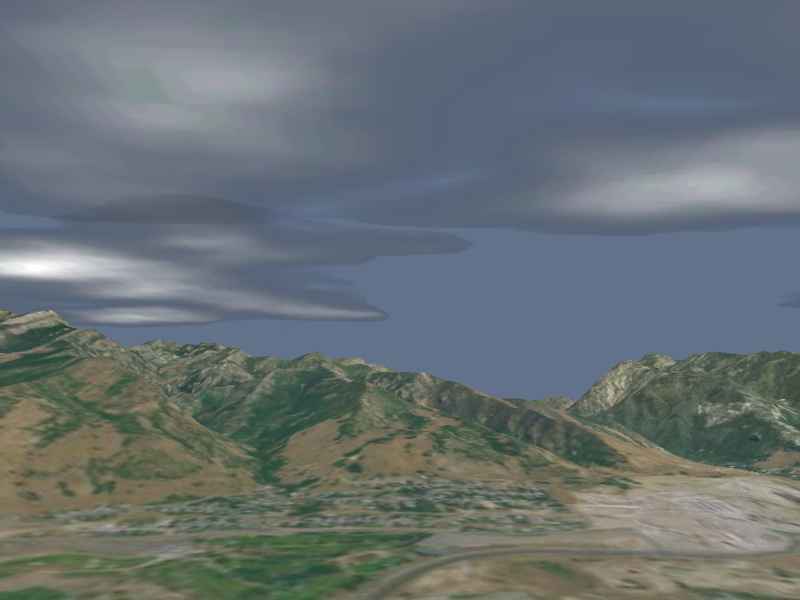 Aerial Textures are overlaid on actual terrain elevation meshes. See a sample image here. © 2018 WasatchWare. All Rights Reserved.